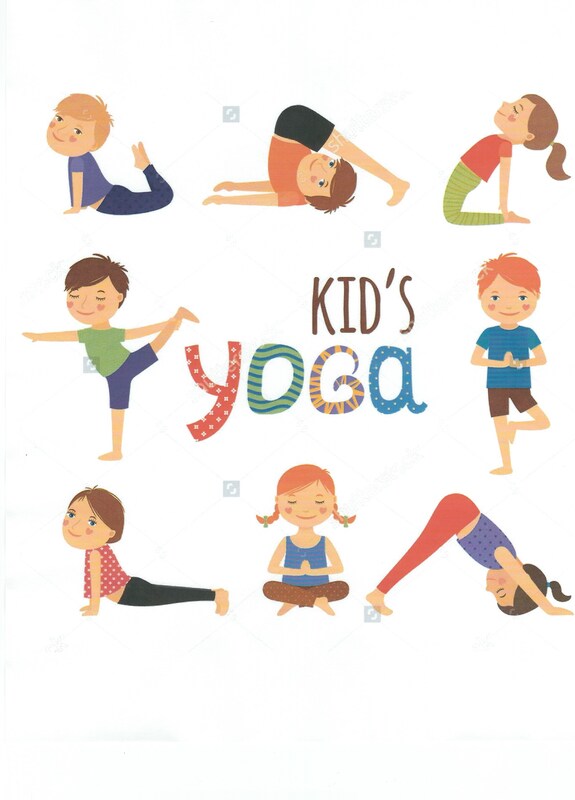 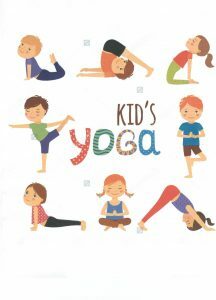 Starting in November, there will be four week exercise program geared for children ages 0-4yrs, they will learn, “Child Friendly” yoga moves. 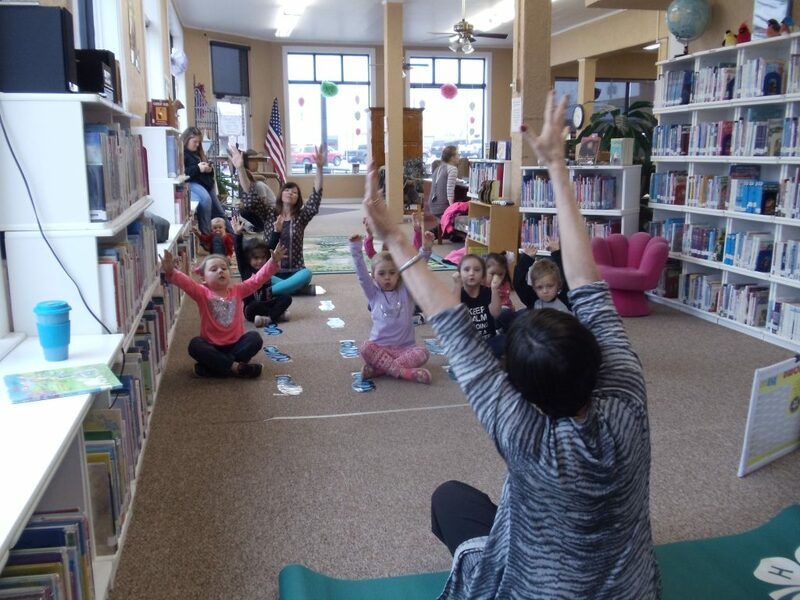 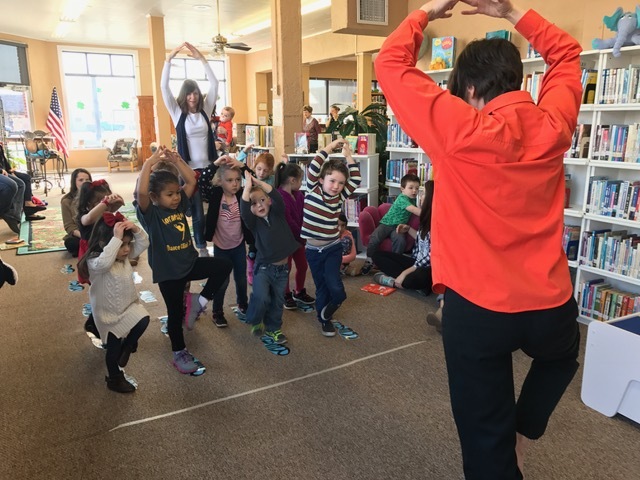 Liz McBee will instruct children’s yoga class that will help build balance and stability. 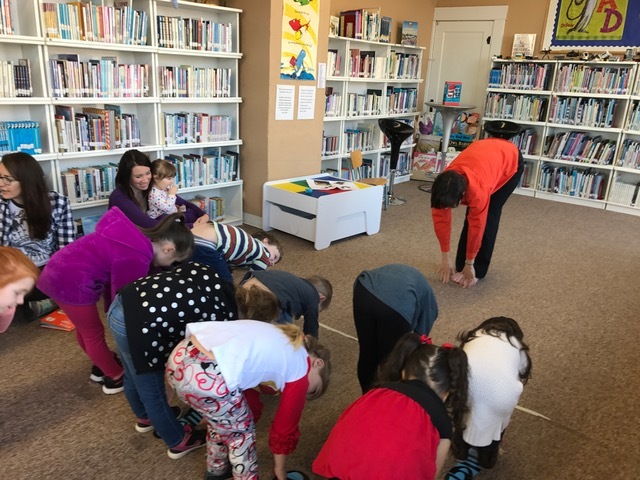 November 7, 14, 21 and 28th 2017 @ 10:30-11:30 A.M.
Made possible by a grant from the Oklahoma Department of Libraries and the Institute of Museum and Library Services.